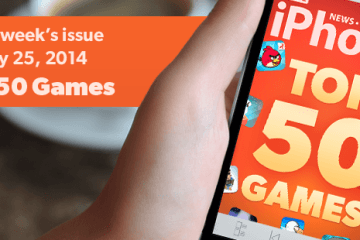 A new issue of Swipe for iPhone is out! We take a look at the rumored Apple Car, and see how likely it is that Apple will enter the automobile industry. The Apple Car – will it happen? 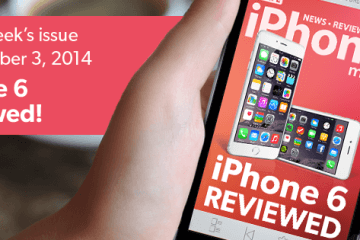 All the latest app reviews including Legend, Sinking Feeling and TL;DR Email!